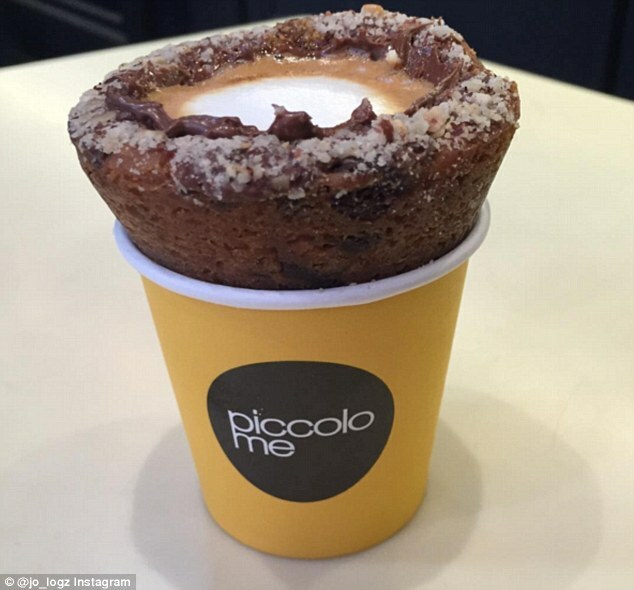 Specialty burger joints and food trucks have been popping up all over Australia and this juicy food trend isn’t going anywhere. Competition is fierce in the burger world, and a little bit of extra effort goes a long way. Whether you own a burger restaurant or a burger food truck, here are three great ways to stand out from your patty-flipping rivals. Establishing a successful burger business is all about creating a unique and memorable brand. In other words, don’t just do what everyone else is doing and expect to have customers queuing up out the door. Yes, there is a huge burger craze happening at the moment, but that doesn’t guarantee instant popularity. If anything, it means you need to work harder to stand out. From your brand design and customer service, to your packaging options and social media strategy, strive to make your burger joint or food truck different from the rest and you’ll see success. 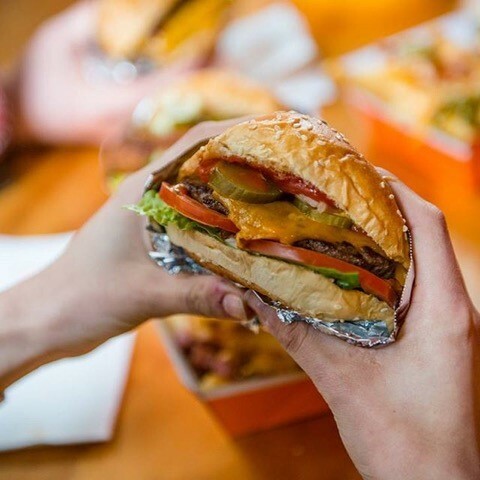 If you’re in the takeaway business, you’re probably already aware that the way you box your burgers is really important. When a customer is at a music festival, market or any other type of outdoor event where there may not be proper seating, it’s important to make sure your delicious burgers can be consumed as easily as possible. 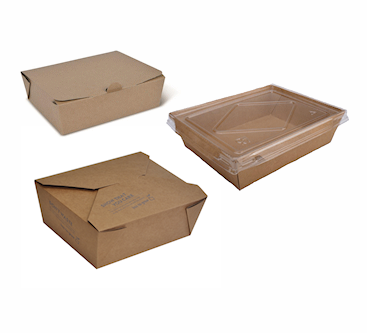 Brown Kraft Clamshell burger boxes are the perfect packaging, for both takeaway and dine-in options. They’re extremely durable so your customers will buy their burgers knowing that it’s not going to fall apart when they finally open up the box to devour their juicy purchase (an extremely annoying occurrence in the world of a true burger-lover!). 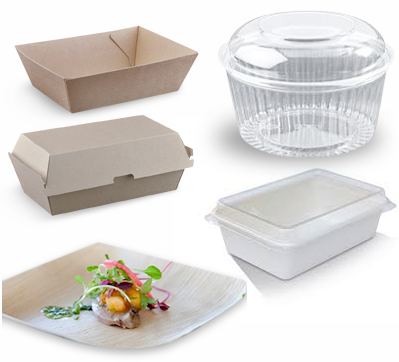 Don’t forget about your friend Mother Nature when it comes to choosing the takeaway containers you box your burgers in. 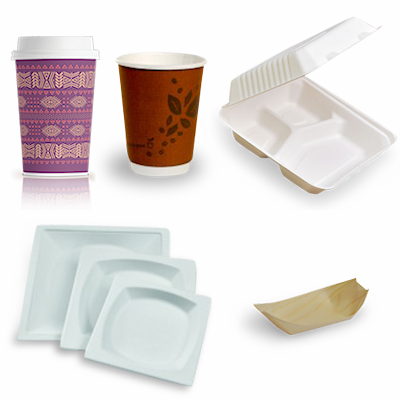 Kraft boxes, paper containers and sugarcane bagasse containers are all 100% recyclable, compostable and biodegradable. Your customers will appreciate your nod to protecting the environment, especially if you regularly make appearances at outdoor events (such as markets, festivals and sports games) where rubbish tends to pile up very quickly. Standing out from the competition in the burger world can be tough, with so many different business vying for customers to devour their juicy delights. Going the extra mile in providing durable and sustainable disposable food packaging will allow your business to stand out from the rest, and gain a following of burger-crazy customers who will keep coming back for more. Regardless of your budget, you should be able to find wholesale packaging options that will suit your needs perfectly. To get started, browse our wide range of products and get in touch. We’d love to help you out!